We would like to introduce Capt. Rachel Bowman, our latest BD Fishin’ Chick. 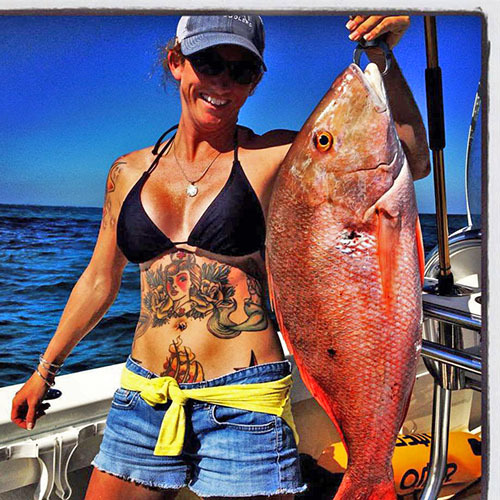 Rachel Bowman: I live in Marathon, Florida, in the heart of the Keys. 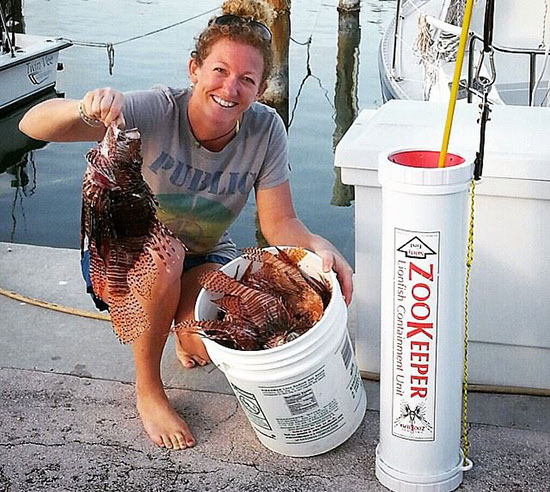 Rachel Bowman: I commercially spearfish for lionfish. Rachel Bowman: My downtime is spent reading, I’m a bibliophile that can’t get enough! Mostly nonfiction, military history, naval exploration, but I also love to get scared with Clive Barker, Stephen King, and Dan Simmons. Rachel Bowman: I was raised on an island off of the coast of Wilmington, NC. 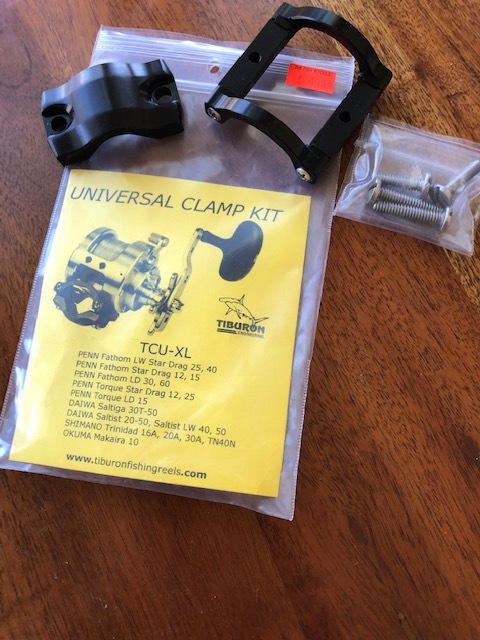 My father was a commercial shrimper and a charter boat captain; I’ve never NOT lived on an island. 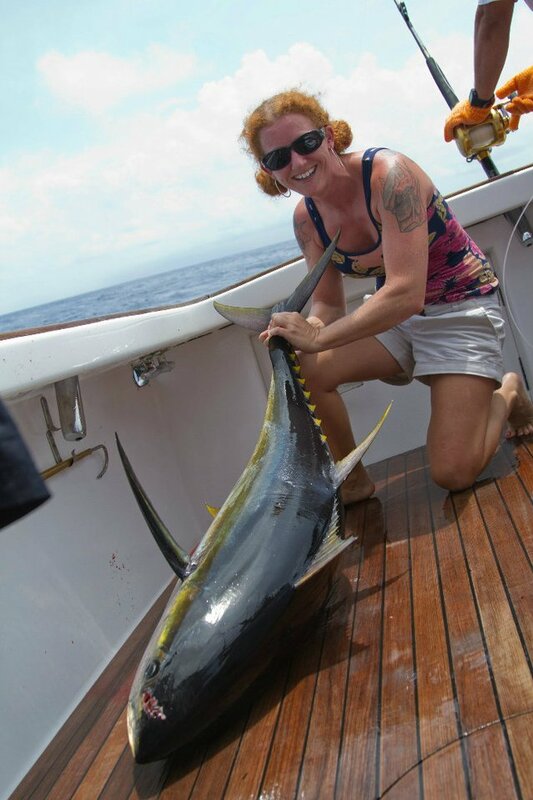 Rachel Bowman: I’ve fished my whole life, and am proud to say I’ve fished with some incredible captains and was lucky enough to win the largest all-female angler billfish tournament in the world (or it was then), the Na Pua Oke Kai Wahine in Kona, Hawaii. 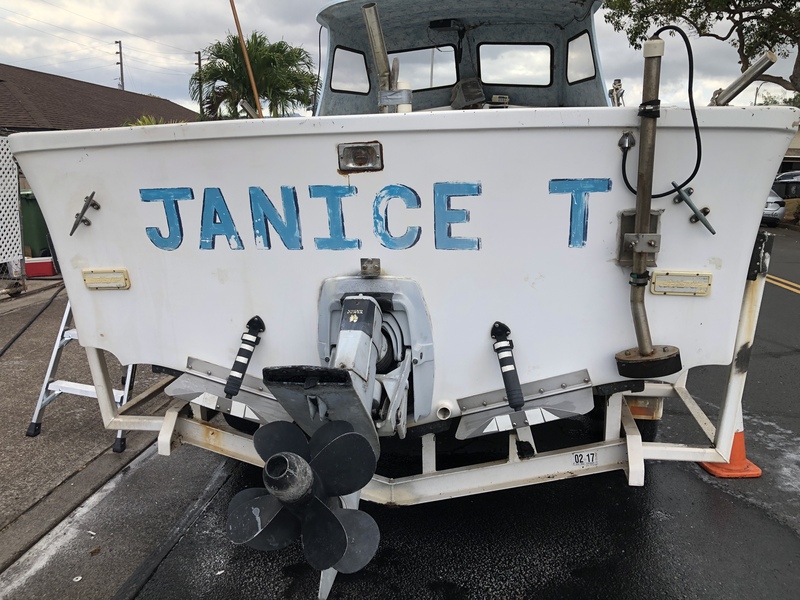 Rachel Bowman: I’ve lived in the Keys for 14 years, where I was hired to run a boat for an extremely conservation-minded individual who goes diving every day, weather permitting. 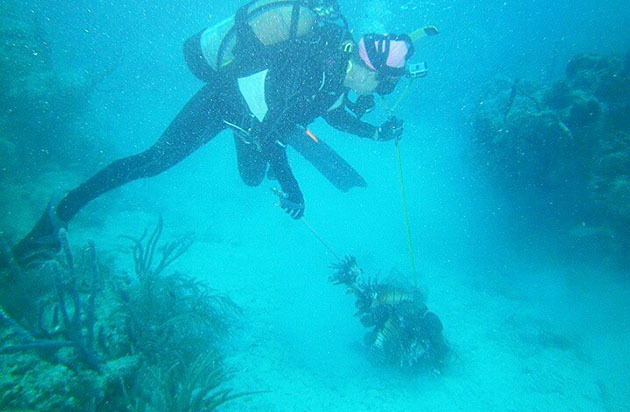 He has made it his purpose to exclusively target lionfish, and three years ago, encouraged me to join him. Now, I gather lionfish while my captain’s license gathers dust, and I couldn’t be happier. 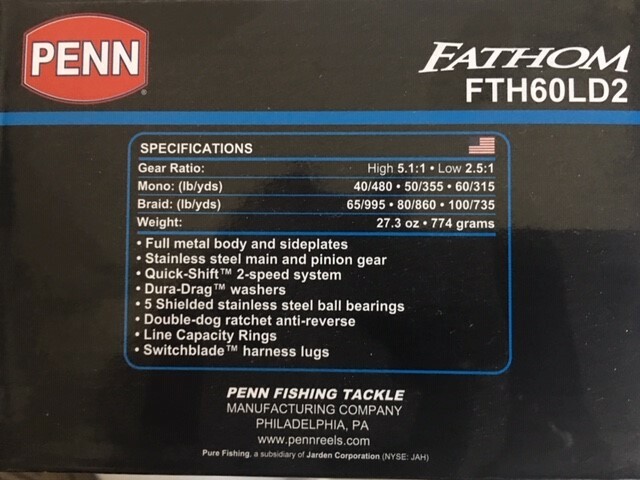 BD: What have been some highlights of your fishing experience? 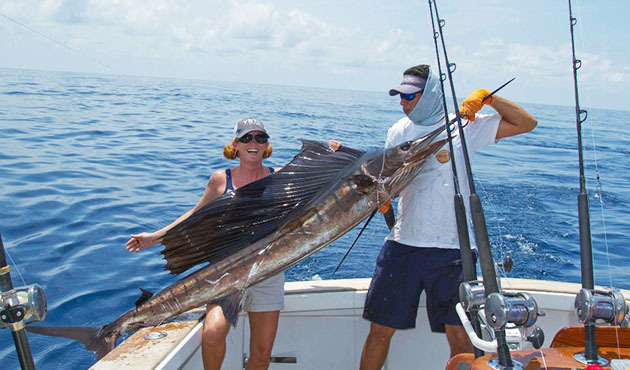 Rachel Bowman: Two fish come to mind, other than the marlin I mentioned. 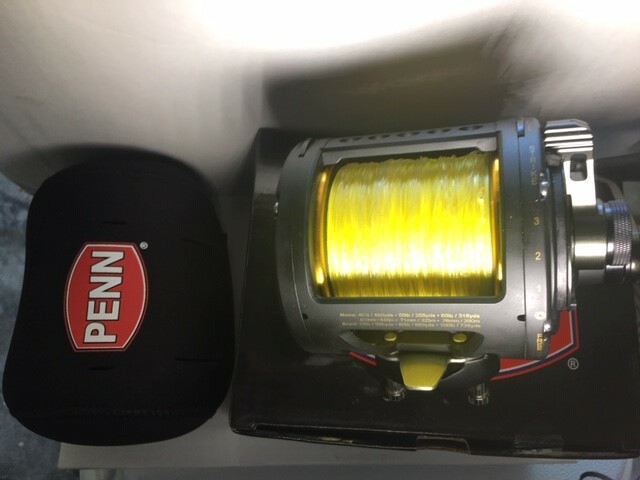 A tuna that won a tournament in Hawaii in 2007 and a Pacific sailfish in Costa Rica in 2010 were very memorable times. 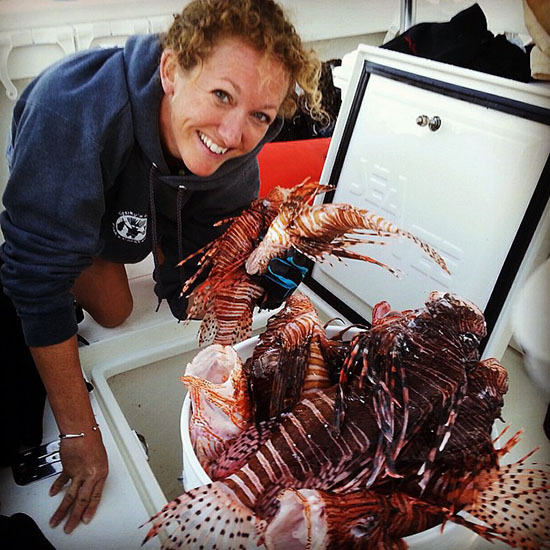 BD: Is it dangerous to hunt and handle lionfish? 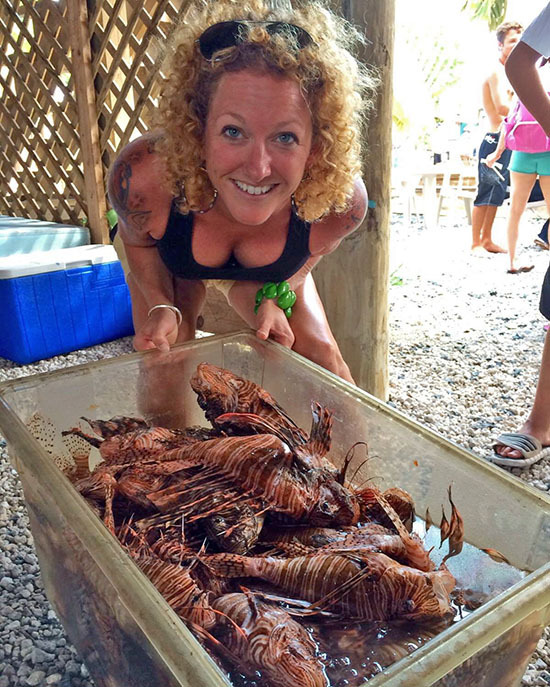 Rachel Bowman: Not really, I’ve had a few bad stings, but when you take into consideration how much damage one lionfish can do to the local fish and crustacean populations, it’s just taking one for the team. Lionfish are NOT POISONOUS, they are VENOMOUS. The difference? Those 18 spines have a gland that allows them to release venom through the tip of the spine. Like a rattlesnake, the meat is 100% venom-free and delicious. Cut off the spines, and it’s just like any other fish. Like a bee sting, a lionfish sting is only life-threatening if you are allergic to the venom (very few people are). The sting ranges from uncomfortable to very painful, and can only be treated by applying heat (the venom is made from protein, heat breaks proteins down). 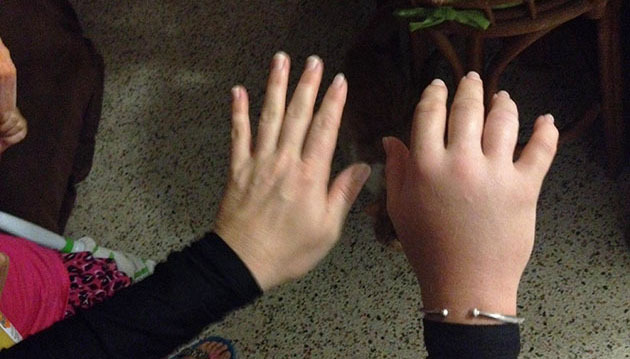 Extreme swelling can occur, and last a few hours. No, peeing on it won’t help. 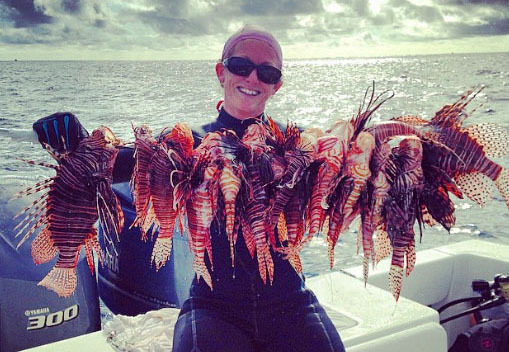 BD: Obviously there are lots of lionfish in the Keys, but are they in other places? 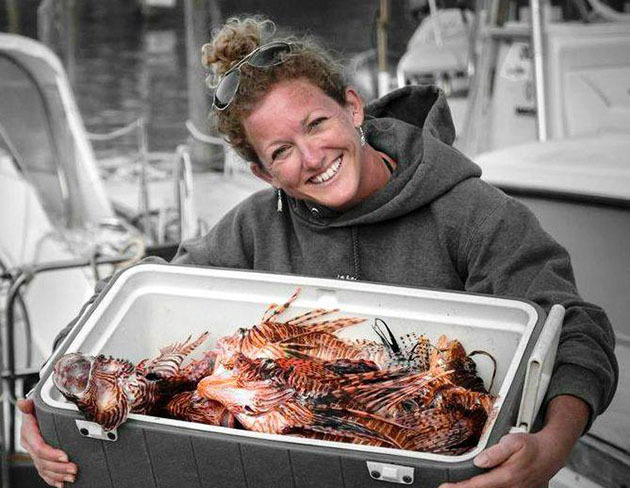 Rachel Bowman: Lionfish are now found as far north as Rhode Island, as far south as Venezuela, and have populated every area of the Gulf of Mexico and the Caribbean. They can survive in water temperatures as low as 55-degrees Fahrenheit. Lionfish have very few predators in these waters. Not only do Atlantic and Caribbean fish not eat lionfish, but also they don’t even recognize them as predators, so there is no genetically ingrained fear of them. 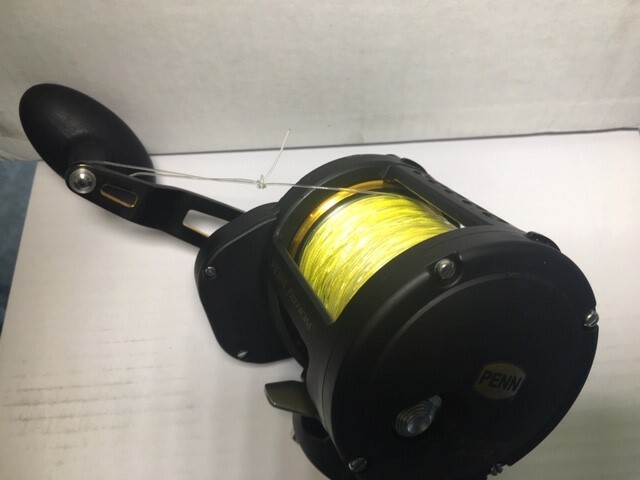 BD: What are some future goals or plan pertaining to fishing? Rachel Bowman: Last year, we brought in about 7,500 fish, and are on track to beat that number this year. Our fish are sold to local restaurants and fish markets. 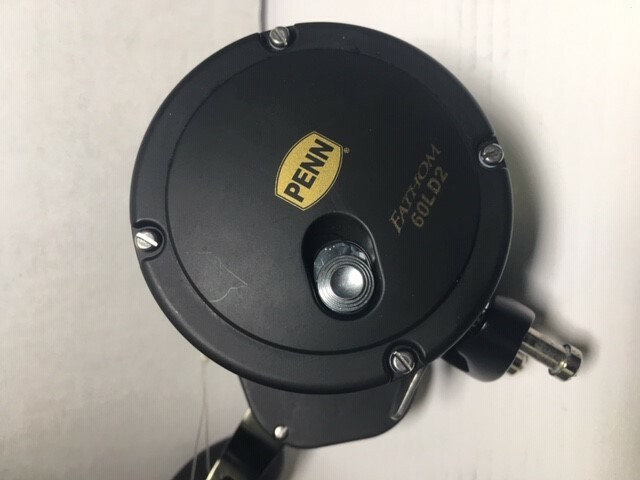 We also provide the FWC with samples and repopulation data. BD: What does a lionfish taste like? 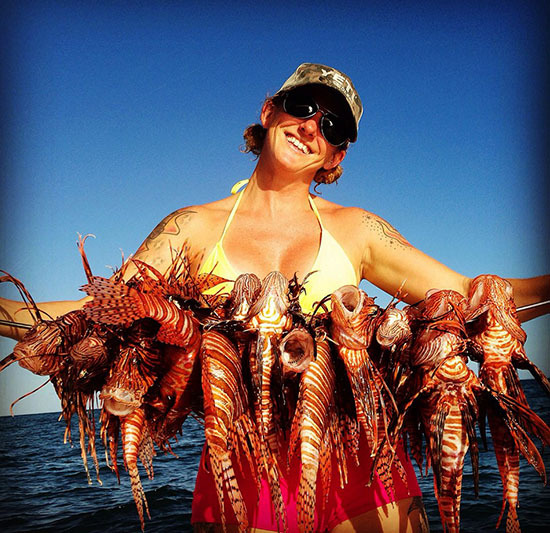 Rachel Bowman: Lionfish are DELICIOUS. 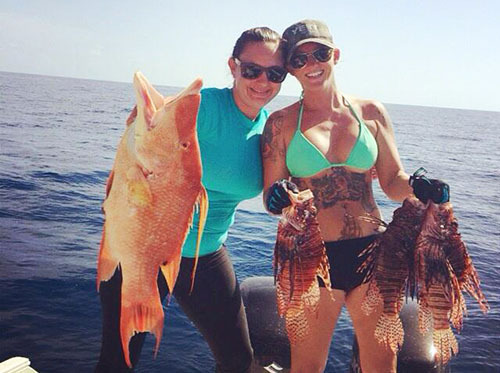 The taste of hogfish and the texture of snapper; they have a white, flaky, mild meat. 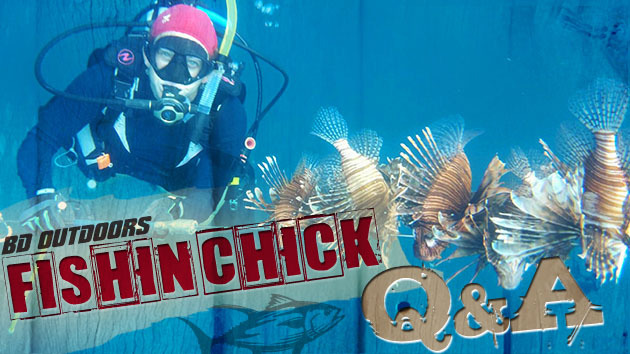 BD: What is the danger of lionfish to the environment? 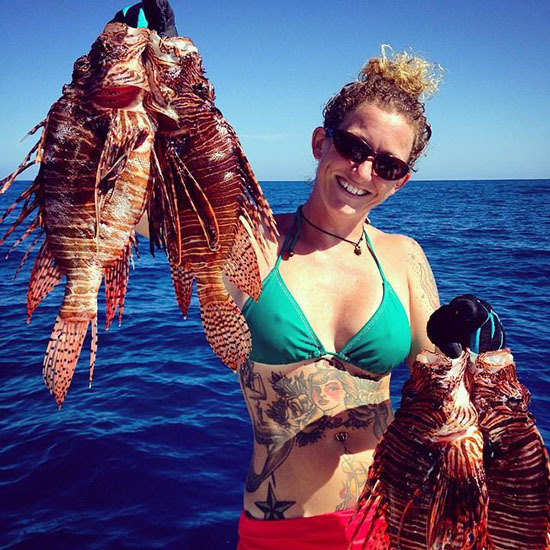 Rachel Bowman: Lionfish, the biggest being just under 19-inches, will eat any fish or crustacean that is 2-inches smaller than they are. 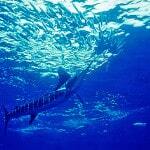 That includes snapper, grouper, billfish, tarpon, barracuda, parrotfish, lobster, crabs, rays, ANYTHING. A lionfish can eat 20 fish in 30-minutes. Lionfish in tanks have been observed eating until they physically can eat any more, then regurgitating, and eating again. They reproduce starting in the first year of their life, and a female will release eggs every 3 days for a total of 2 million eggs per year, which are carried up the coast by the Gulf Stream current. They can also live up to 15-years, so that is a lot of babies. BD: What is the key to curbing their numbers? Rachel Bowman: Conservation through consumption is our motto. The meat of the lionfish is one of the best tasting seafood options you can put on a menu, the texture of snapper with the taste of hogfish. 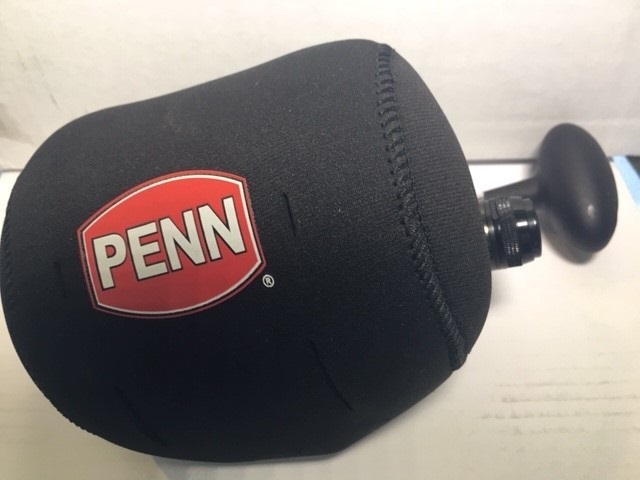 They are extremely easy to clean, and there is no size or bag limit on them. Being low in mercury and high in omega-3, they are also one of the healthiest fish for you.